In order to build knowledge based on the analysis of aspects of our reality and contemporary culture, BoCA’s Educational Program is designed for the specialized and non-specialized public of different age groups. 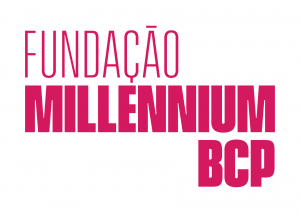 The activities interact with the programming of visual arts, performing arts, performance and music – public activities dedicated to contemporary creation, but also directly with artists and their spaces of creation and research (rehearsal rooms, workshops), as with students and educational institutions in Lisbon and Porto. With workshops, meetings with artists, conferences, masterclasses, BoCA Sub21 team and BoCA Summer School, the Education Program creates a community of curious and contemporary arts professionals around BoCA.